From thrill rides to family adventures and fun for the little ones, there's plenty to explore at Disneyland® Paris. The Parks are packed with Disney attractions and unforgettable experiences. Watch in awe as Disney stories come alive across 5 magical lands. From the enchanting Sleeping Beauty Castle that's the centerpiece of Disneyland® Park, to the fun of the Wild West, right through to boldly venturing to the edge of the galaxy, you'll find a world of adventure and imagination in Disneyland Park. Each themed land offers a mix of rides, adventures and plenty of Disney sparkle as you mingle with princes and princesses, board a pirate ship, hop in a space craft and more. Walt Disney Studios® Park: lights, camera... action! Explore the world of Disney film and animation in Walt Disney Studios® Park. 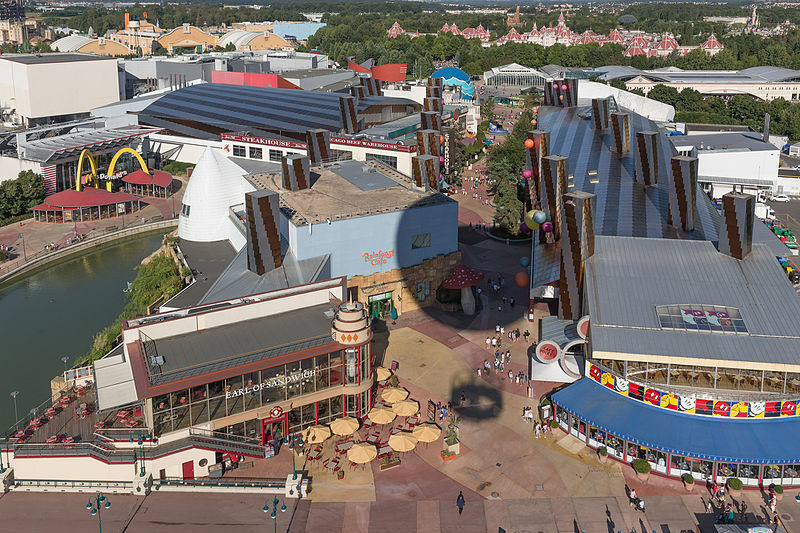 This complex of 5 zones takes you into the heart of Disney where you'll see how the characters are brought to life on screen. From live shows featuring hair-raising stunts to fun rides for little ones and thrill seekers alike, there's something for everyone to enjoy.